Birthdays come around every year and when you have kids, birthday parties can be very expensive. 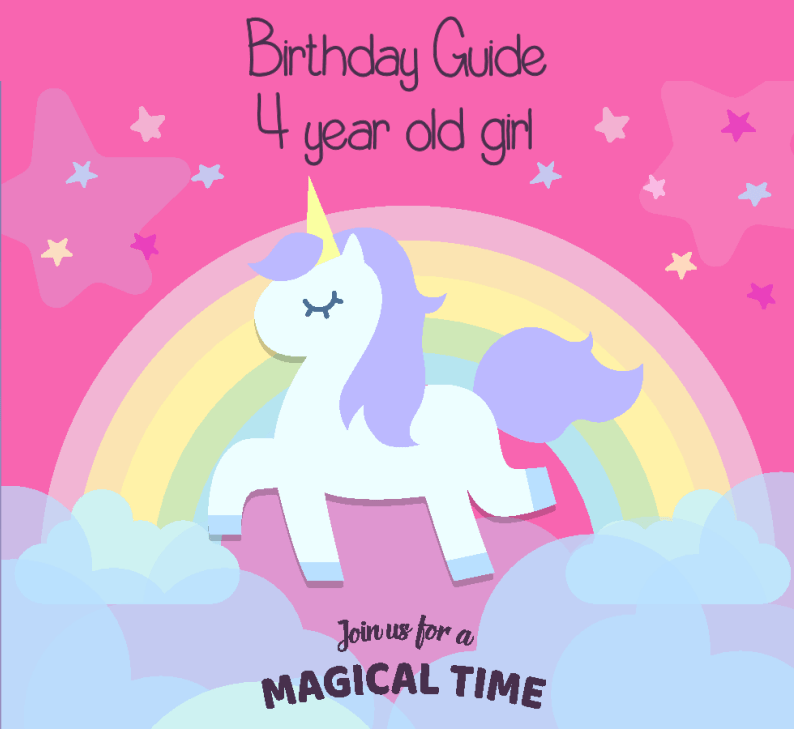 MDG posts a Kids Birthday Party Guide every year for awesome ideas for gifts at reasonable prices. Below are some of the ideas I had for my granddaughter’s party. I’m sorry it’s not a big guide, but I didn’t want to get too much and be overwhelmed with it all. I have been hit with so much in the past few months, my granddaughter being sick for nearly a full month, my husband’s health got worse, they checked for cancer and autoimmune disease, both were negative thankfully, but still don’t know what’s wrong! Be sure to check back often, I’m still adding to the guide. Spooner Balance Board – Designed for beginners, kids starting at age 3 can simulate spins, twists, slides, wobbles, and more. Made of unbreakable 3/8″ polyethylene brightly colored plastic with anti-slip strips across the top. Balance boards help develop core strength, stability, leg strength, balance, coordination, and gross-motor skills. Intex Pools – If it’s still hot out, you can throw a pool party with a new Intex Pool. Modern Day Gramma receives free products in order to conduct reviews. We do not receive any financial compensation other than the product for the review, unless stated otherwise. We are not obligated to give a positive review. In the event of a giveaway, the sponsor is responsible for delivery of the prize. I only recommend products or services I personally use and believe will be a good fit for my readers. I am disclosing this in accordance with Federal Trade Commission’s 16 CFR, Part 255: Guides Concerning the Use of Endorsements and Testimonials in Advertising. If you would like to contact me you may do so at mediainfo@ModerndayGramma.com. Sounds like 2 great ideas, especially the pool!